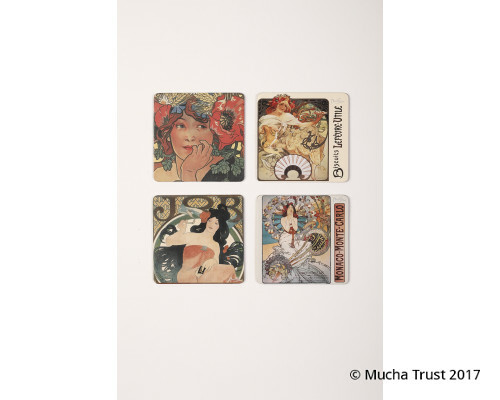 Set of paper coasters II. 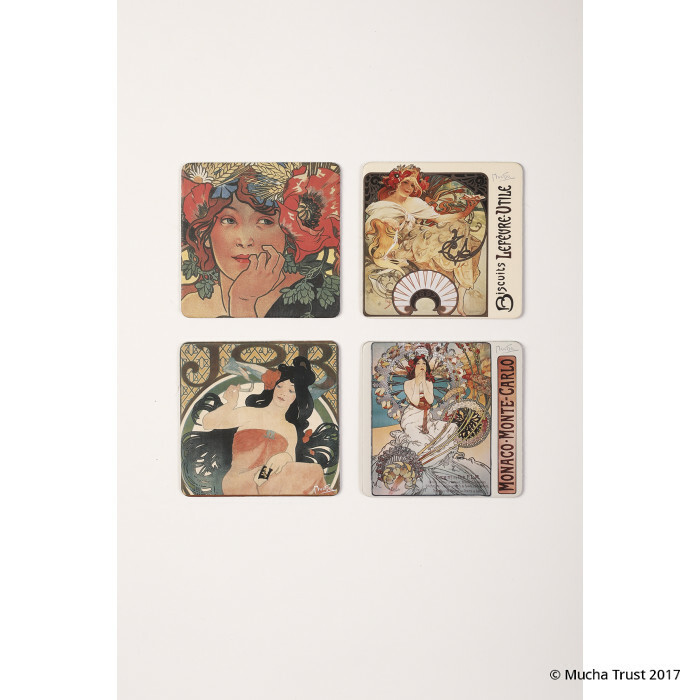 Set of paper coasters I. 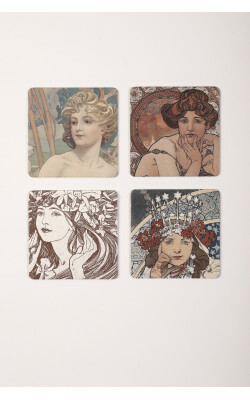 4 paper coasters - Morning Awakening, Topaz, Cocorico, Princess Hyacinth ..
Set of paper coasters III. 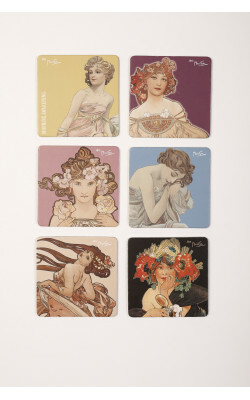 6 paper coasters - Language of Flowers, Byzantine, Woman with a Daisy, Carnation, Thistle, Heather ..
Set of paper coasters IV. 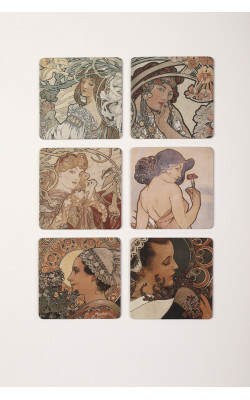 6 paper coasters - Morning Awakening, Reverie, Rose, Nights Rest, Dance, Bieres de la Meuse ..